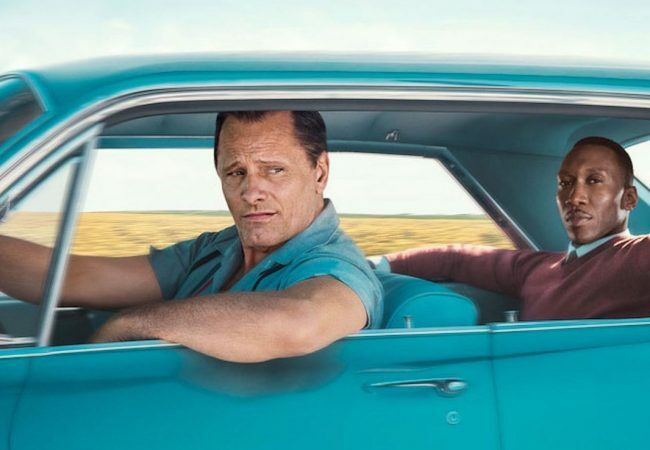 The 26th Hamptons International Film Festival which will take place over the upcoming Columbus Day Weekend, October 4 to 8, 2018, unveiled the full slate of films. 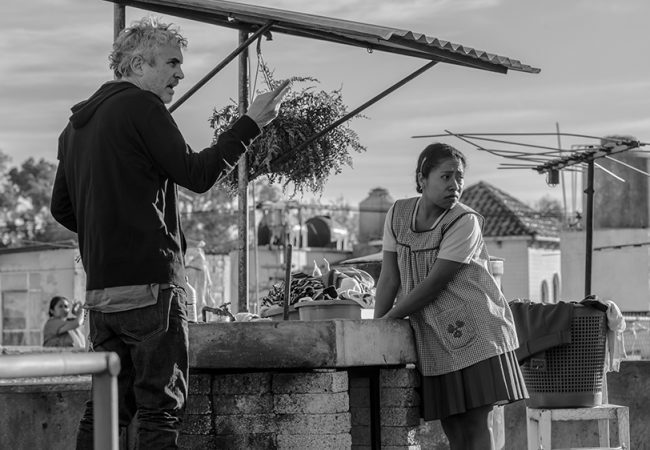 The Jury of the 2018 Venice Film Festival chaired by Guillermo del Toro awarded the top prize, Golden Lion for Best Film to ROMA by Alfonso Cuarón. The Favourite by Yorgos Lanthimos was awarded the Silver Lion – Grand Jury Prize, along with the award for Best Actress to Olivia Colman. The Film Society of Lincoln Center today announced the 30 films for the Main Slate of the 56th New York Film Festival taking place September 28 to October 14, 2018. 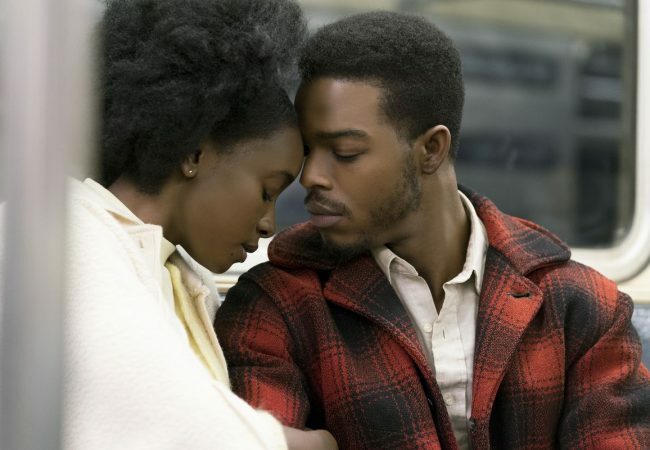 The Toronto International Film Festival today unveiled the first round of films premiering in the Gala and Special Presentation programs of the upcoming 43rd edition.